People have been camping recreationally for over 100 years. Families, couples, friends, and even singles do it. It's an escape from reality. A chance to get away from cell phones, laptops, email, and above all else, household chores. It gives people the opportunity to connect with nature, see wildlife, and learn to live without modern technologies. 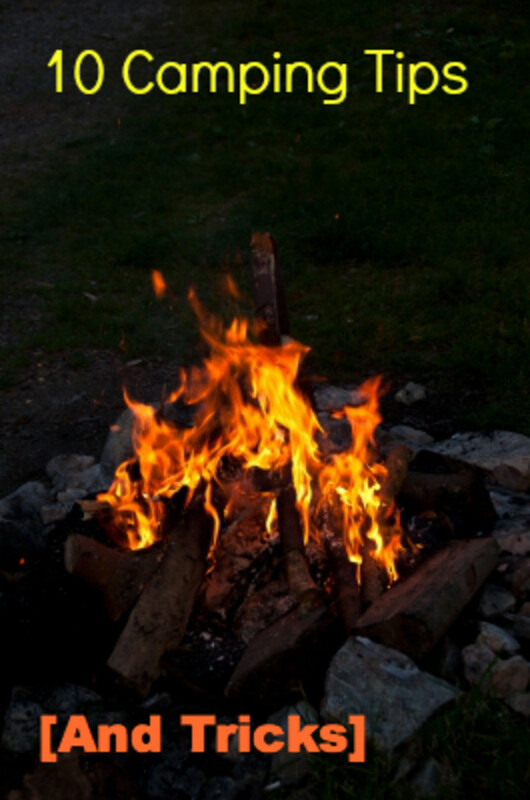 From tents to RVs and from campfires to s'mores, camping is enjoyable for everyone. You don't have to be an outdoorsman or an experienced hiker to have fun while camping. Summer camping trips should be a must-do for everyone. 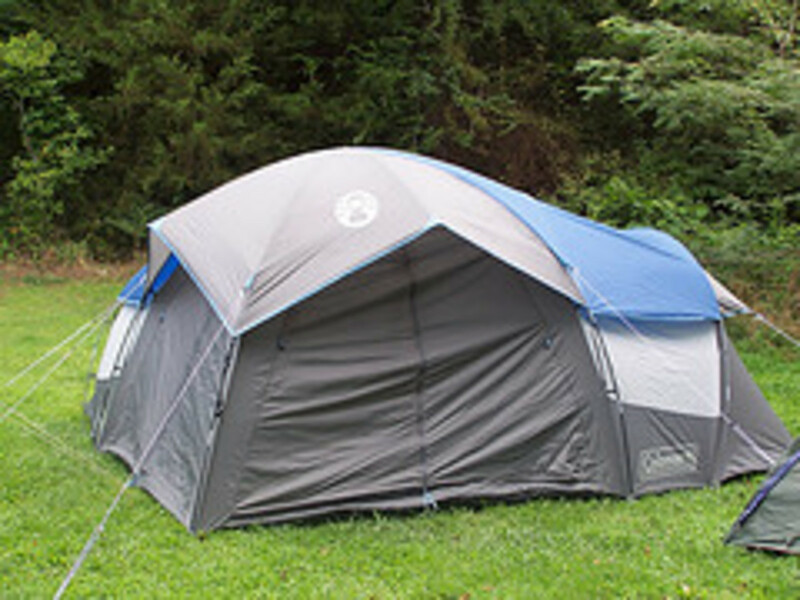 Below are some tips and tricks to keep in mind while planning out your camping trip. Things you don't want to forget, things that helpful to bring along, and things to make the experience one of a kind and unforgettable. No matter where you are camping or who you are going with, there are camping trips for everyone. As stated before, camping has been a recreational activity amongst society for over 100 years. A man named Thomas Hiram Holding is recognized for being the first man to make the sport recreational. Here are some fun facts on the history of camping. Camping became known as a popular family holiday in the 1960's. Soak three or four cotton balls in nail polish remover before going camping. Store them in a zip lock bag. They take up little to no room and are excellent for starting a fire. Nail polish remover is very flammable and is easy to ignite even in high winds or rain. The nail polish remover also keeps the cotton ball from burning up in seconds. It will last for minutes before extinguishing. You only need one cotton ball to build a big, warm campfire to roast hotdogs and s'mores on, so you won't need a lot when planning your camping trip. 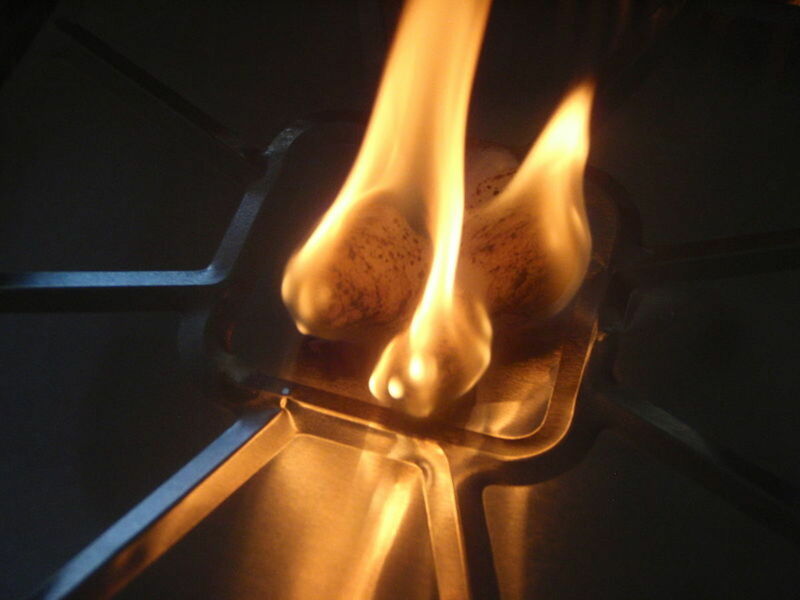 When you are ready to start a fire, simply place the cotton ball in the fire pit with some dry grass or twigs and light it. It should take off, lighting your kindling on fire. TIP: If you don't have nail polish remover on hand, you can pick it up at your local dollar store for under a dollar. Also, you can pack the cotton balls and the finger nail polish remover separately if you are so inclined, and then just use them as you need them. This one comes in handy on those mornings after a long night around the campfire. Crack eggs into a used plastic water bottle that has been cleaned. Depending on the number of people, the amount of eggs will vary. For a big family or group camping trip, use a 20oz or 32oz bottle and fill it with as many eggs as possible. Shake them up for scrambled eggs. 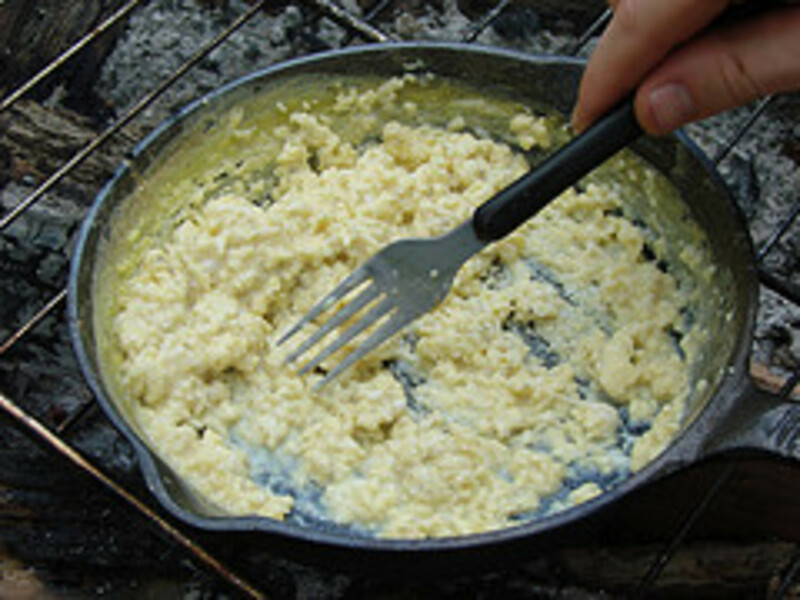 In the morning, grab a skillet and pour out the desired amount of eggs. Enjoy your easy and delicious breakfast. For another delicious camping recipe, check out my one of a kind S'mores Recipe. Seriously, once you try this ooey-gooey delicious combination you will never go back to traditional s'mores. Store spices like salt, pepper and other ground spices in straws. For this camping tip, simply get some straight straws, use a lighter or a gas stove to melt one end of the straw. Allow it to cool for just a second and then pinch the plastic together with your fingers or with a pair of tweezers. The plastic will melt together and you will be able to pour spices right in. Pour the spices in the straws, you might need to make a funnel out of a piece of printing paper or something similar. Once filled, seal the other end with the same technique stated above. To use, cut open with a pair of scissors or a knife. You can still reseal the straw by heating it over the campfire and pinching it together again. For those of you that still use nature as your restroom while camping, this is an excellent trick that keeps toilet paper dry, in a cylindrical shape, and easy to use and store. Use an old CD case, from a large page of blank CD's and put the toilet paper over the center pole. Lock the plastic lid down over the toilet paper, it fits perfectly. Store in the trunk of your car, in your camping bag, keep it in the tent, or even leave it outside for nighttime breaks. This camping trick will truly save you your sanity. No one likes wet or dirty toilet paper. Another good bug tip is to make your own insect repellent and spray in the on the doors of your tent and on the outside walls. Don't worry, it's non toxic and doesn't include deet. Simply mix together Castile soap, water and essential oils such as lavender or lemon balm. Get a couple lunch size paper bags. Print out a list of nature items for the kids to look for and staple it to the bag. Create a points system or a reward system for finding different items. It's fun and it gives kids a little outdoor education. You can come up with any variety of items that you want. Think of the ages of your children and then come up with a list accordingly. A toddler might just find rocks, twigs, and leaves. But an older child can go hunt for lost items by other humans, a piece of garbage, or specific leaves. The day before your big camping trip buy a seedless watermelon and cut a hole in one side. Make the hole about the size of a quarter and try to keep the plug. It will come in handy while transporting. With the red fruit exposed, take a funnel and start pouring tequila into the watermelon. You will have to do repeat this step several times while waiting for the alcohol to soak in. Once you have pour the desired amount (a whole bottle) into the watermelon, put the plug back in and refrigerate until you leave to go camping. 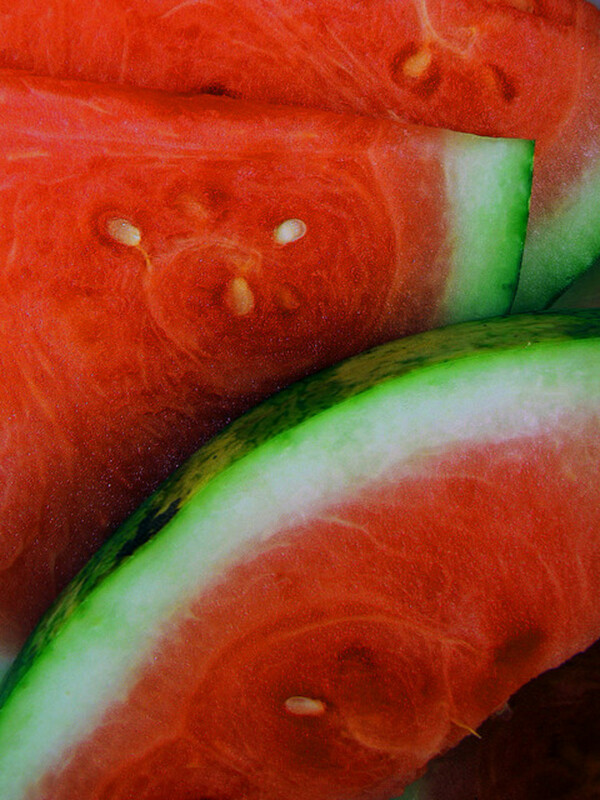 Slice up the watermelon after the kids have gone to bed and eat responsibly. Best served chilled and with a little salt. Instead of packing your utensils in a plastic bag or in the bottom of your bag where they will get lost and dirty, use a pencil case or an empty baby wipes box. It keeps them safe, secure, and clean. If you want, you can color code each box for different utensils. You can also use tupperware or wide mouth water bottles. Pack an extra container to put used utensils in so that it keeps the scent away from bugs and animals and doesn't contaminate clean food or cooking equipment. You know those late night pee breaks that are frightening to go on while camping? Here is the solution. Keep a few water bottles full of water in the tent. Next to them, have a bag full of small glowsticks. When it's dark and you need to go outside or even look for something, crack a glowstick and shake it and then drop it in the bottle of water and recap. The light refracts in the water and it will glow just like a night light. Not to bright, colorful for the kids, and easy to use. Have you ever packed a cooler with ice and drinks and then tossed in bread or cheese? Then when you went to make a sandwich your bread and your cheese was soggy. It's a miserable feeling. Here is how to prevent it from happening. Pack all drink products and ice on the bottom of the cooler. Try to make it as level as possible. Put a small grill grate over the top of the ice and drinks. You might need to use two to cover the all of the bottom stuff. Place dry goods on top. They will stay cold, won't go bad, but they also won't be soggy or ruined when you go to use them. I have always enjoyed camping. Growing up in Montana, my parents took us kids every year, at least once. We always had a blast and came up with creative games and ideas. Once it was pouring down rain and we played cards made up stories in the tent. For some people, that may seem boring, but for me it was a blast. Now, as an adult and as a parent, I can't wait to take my daughter camping and get her out of the house and into the wild. I have done a lot of research on how to make camping a less stressful experience, because we all know that you always tend to forget something or run out of something, or don't have the resources to do something. For us, we don't have a big truck, so we have found ways to pack light in the car. There are thousands of tips and tricks to camping. But no matter what you choose to do, the experience will be worthwhile and probably something to look back and laugh at. 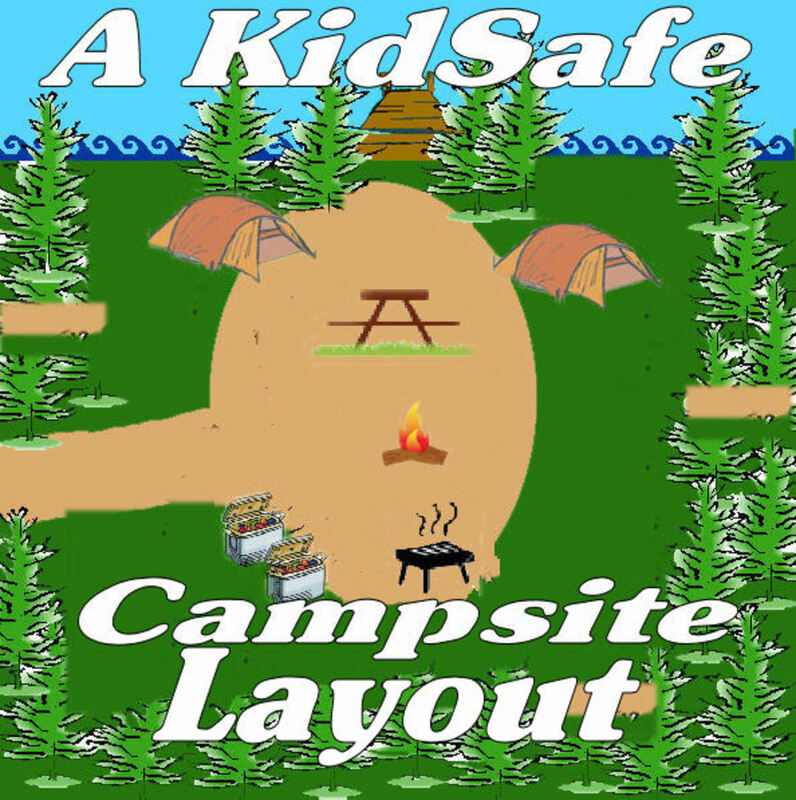 Enjoy these tips and tricks, put them to good use, and enjoy a camping trip with the family or friends this summer. Great article, a lot of great ideas! Thanks. Wow! That is such an awesome and creative way to cook eggs for each person. 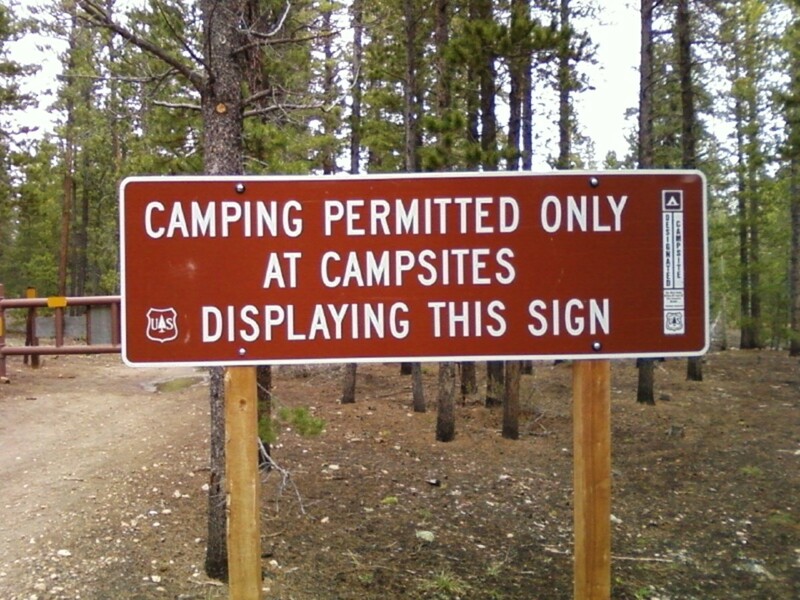 It is getting close to camping season for us so next time we go, I will be trying that. I liked your idea with the eggs but I wanted to add a trick that we have used in the past. If you were going to fry your eggs over the fire then you probably already have a grate to set it on. Fill a pot with water and bring to boiling. Crack your eggs for one 1 person and put it into a sandwich size ziploc baggie, add milk, cheese, peppers, bacon bits or whatever else you would like to add. Then squeeze the bag to mix. Place the baggie into the boiling water and wait for it to cook through. Be careful not to let the bag hang over the edge or it will melt. Now everyone is happy and the cook was able to share the responsibility of cooking!